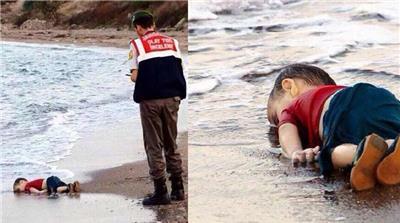 If these images don’t change the world, what will? Heart-rending pictures of a toddler’s lifeless body washed ashore on a Turkish beach sparked horror as the cost of Europe’s burgeoning refugee crisis hit home. The images of a child lying face down in the surf at one of Turkey’s main tourist resorts has once more put a human face on the dangers faced by tens of thousands of desperate people who risk life and limb to seek a new life in Europe. Wearing a red T-shirt and blue shorts, 3-year-old Aylan Kurdi from the Kurdish-Syrian city of Kobane was believed to be one of at least 12 Syrians trying to reach Greece who died when their boats sank. 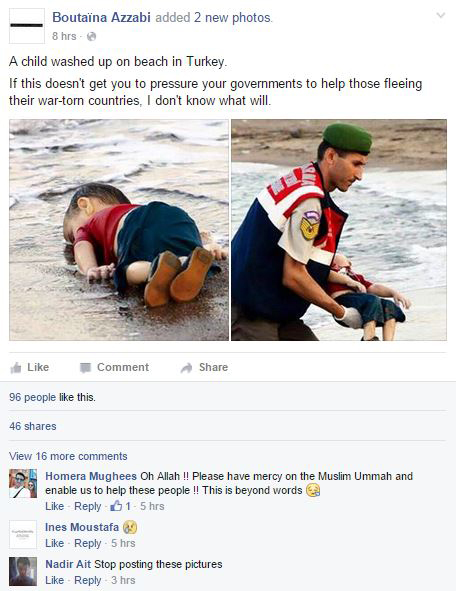 The body of his 5-year-old brother, Galip, washed up on another part of the beach. The father of a Syrian toddler whose lifeless body was found on a Turkish beach has said he wants the international attention on his death to focus on preventing similar incidents from happening again. Abdullah Kurdi spoke on Thursday outside the morgue where the bodies of his sons Aylan and Galip, and his wife, who was believed to have been called Riham, were being held. “We want the world’s attention on us, so that they can prevent the same from happening to others. Let this be the last,” Kurdi said, according to the Reuters news agency. The image of Aylan, drowned off one of Turkey’s most popular holiday resorts, went viral on social media and piled pressure on European leaders to do more to help refugees. 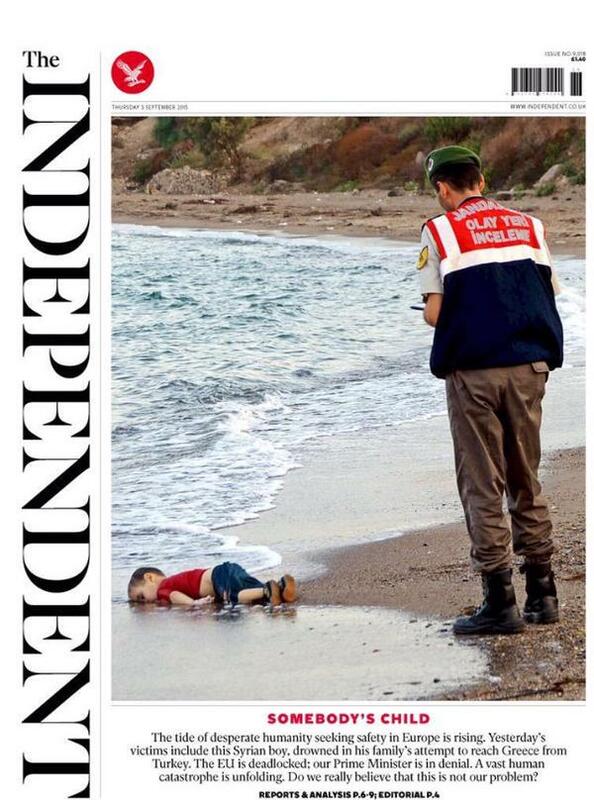 “If these extraordinarily powerful images of a dead Syrian child washed up on a beach don’t change Europe’s attitude to refugees, what will?” Britain’s Independent said in remarks echoed in newspapers across the continent.